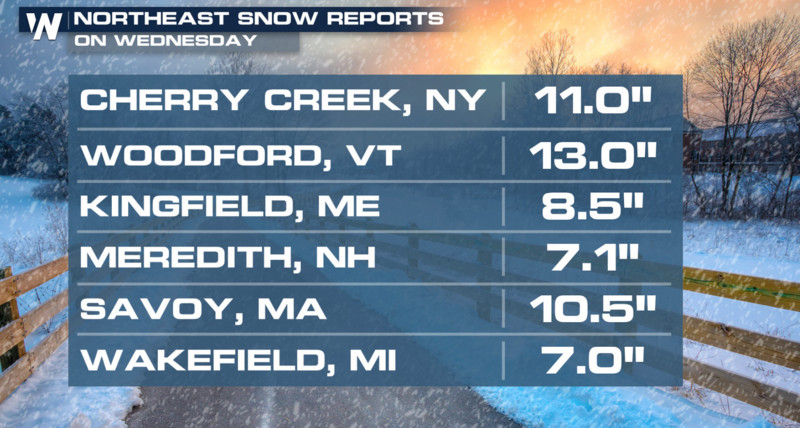 A low pressure center that moved through the Upper Midwest earlier this week produced more than a foot of snow in some areas. 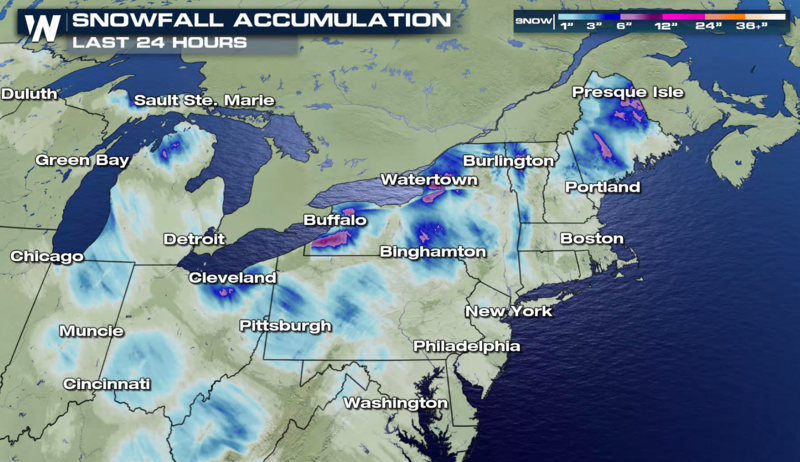 The storm system continues to affect the Northeast, producing areas of heavy snow. 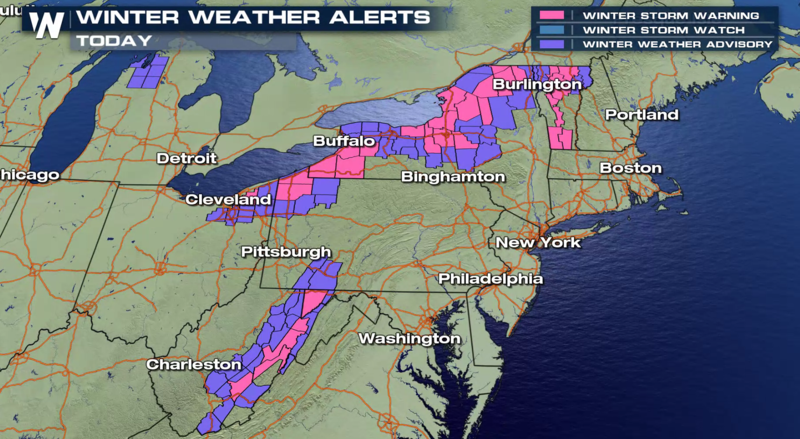 Winter weather alerts extend across the Great Lakes into New England. 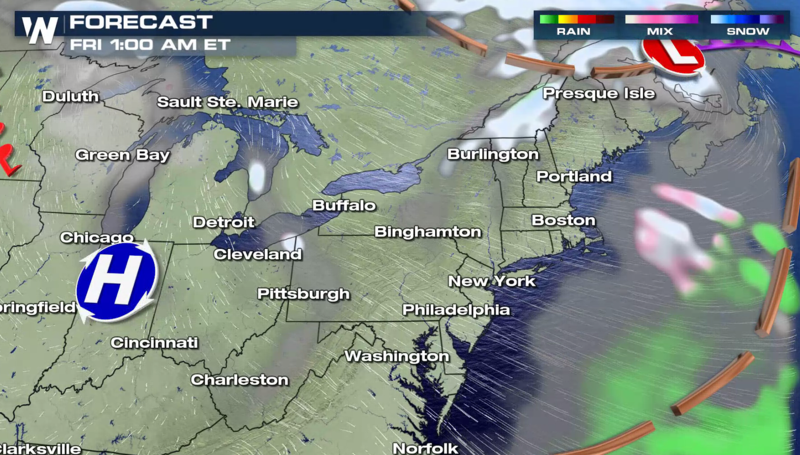 Where it isn’t snowing, the wind will be strong. 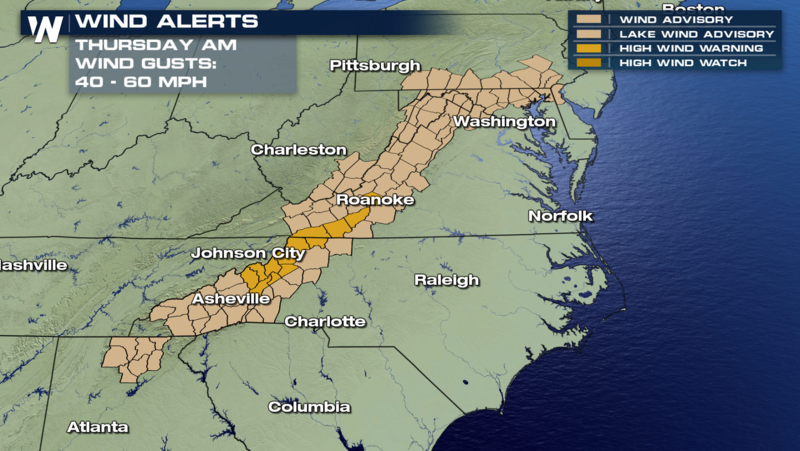 Gusts above 40 mph are possible, especially in the Smoky Mountains. 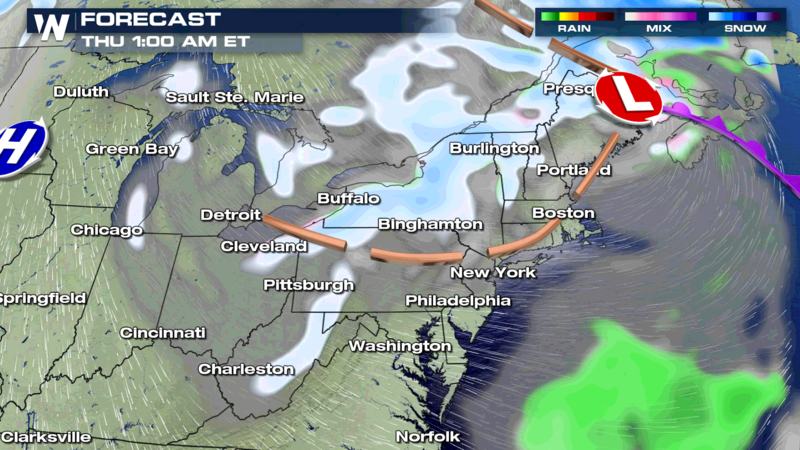 As the strong low pressure center moves through Maine into Canada, areas of heavy snow will fall. 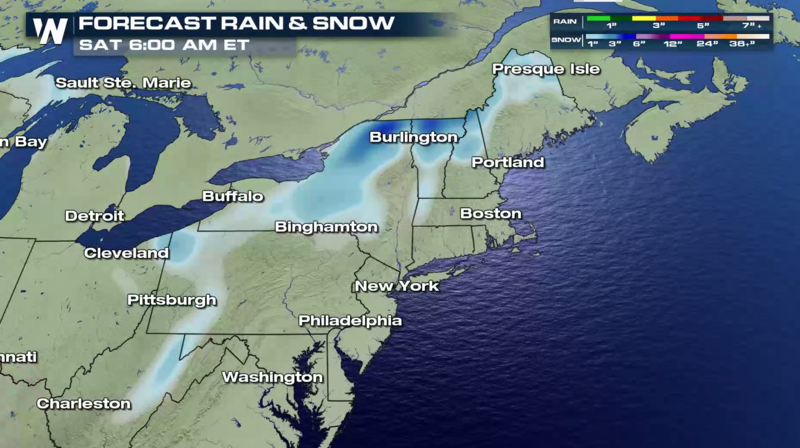 The heaviest snow will come to an end in most of the Northeast by Friday, but lake effect snow will continue across the Great Lakes. 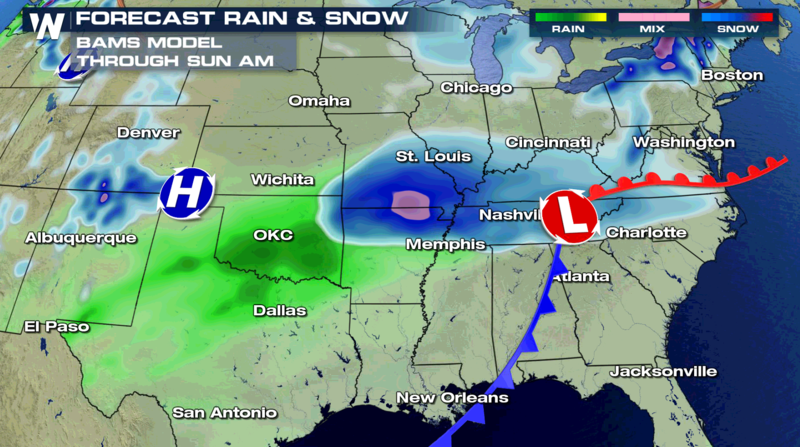 Computer models are indicating another winter storm may affect the eastern sections of the nation into this weekend. 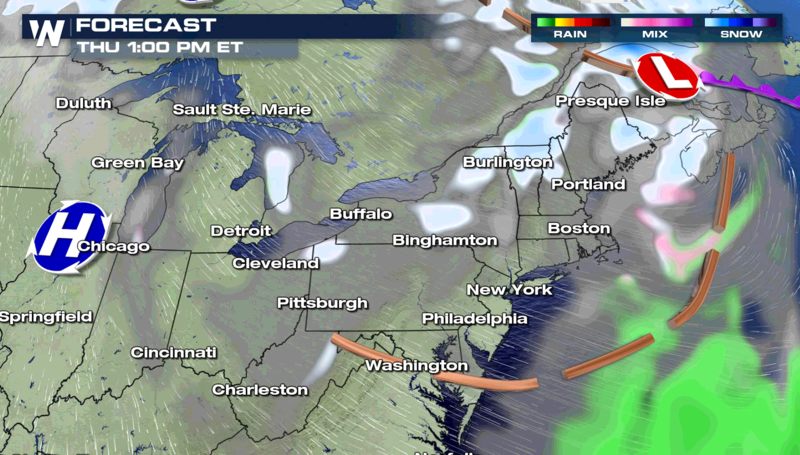 Heavy snow and ice is possible – check back with WeatherNation on-air and online for updates.